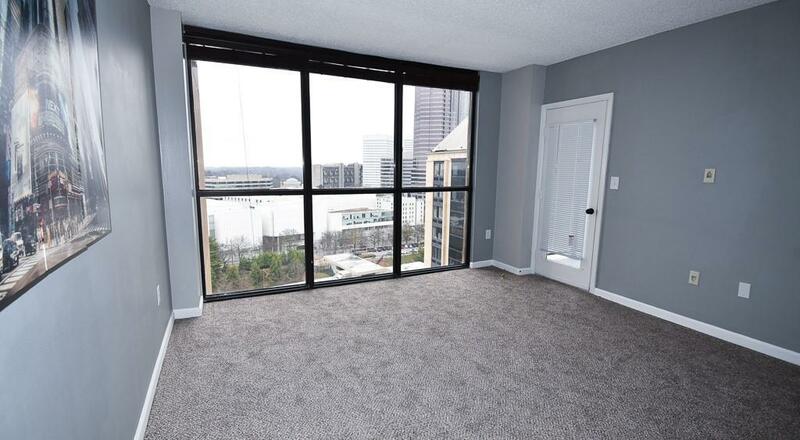 Renovated Midtown Art Center District Condo, 1BR/1BA w/balcony situated on the 25th floor w/must see City & Stone Mountain views. 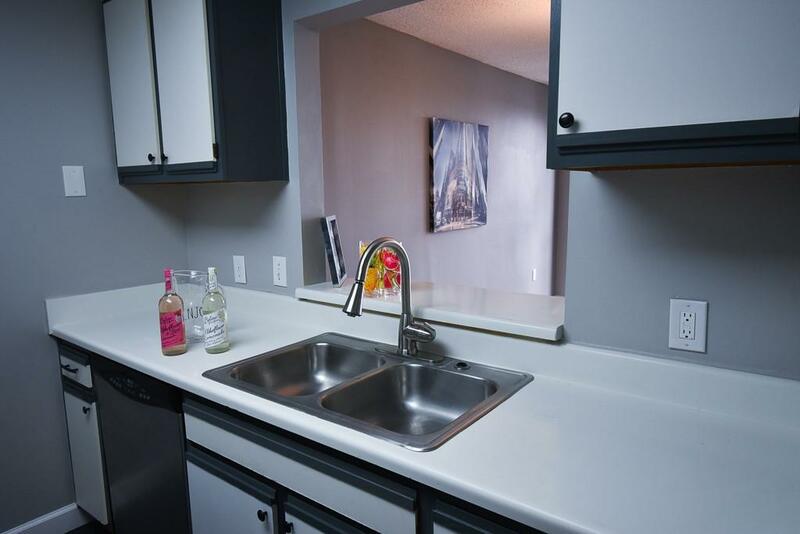 Conveniently located across the street from Arts Center Transit Station, direct link to Atlanta Airport & quick access to highway. 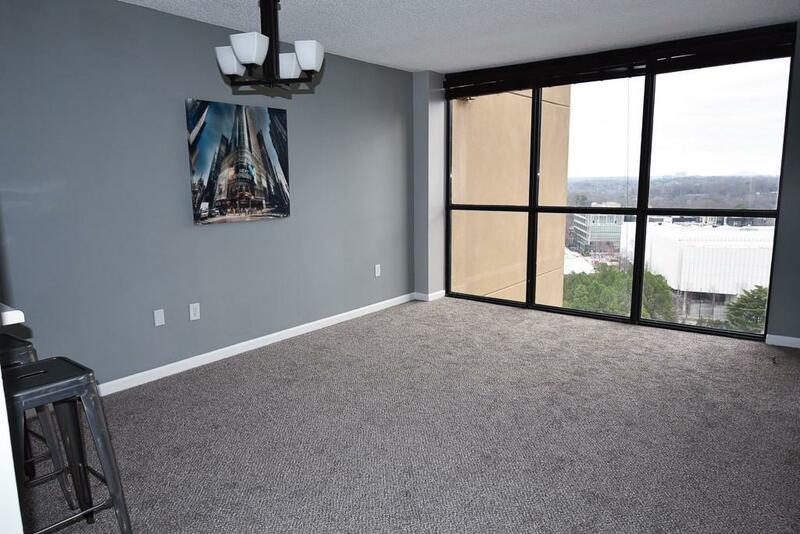 Extensive amenities, 7th floor pool/sundeck, sports deck w/tennis, basketball, track, indoor racquetball court, billiards room, party room w/kitchen, gym, separate male/female steam rooms and more. 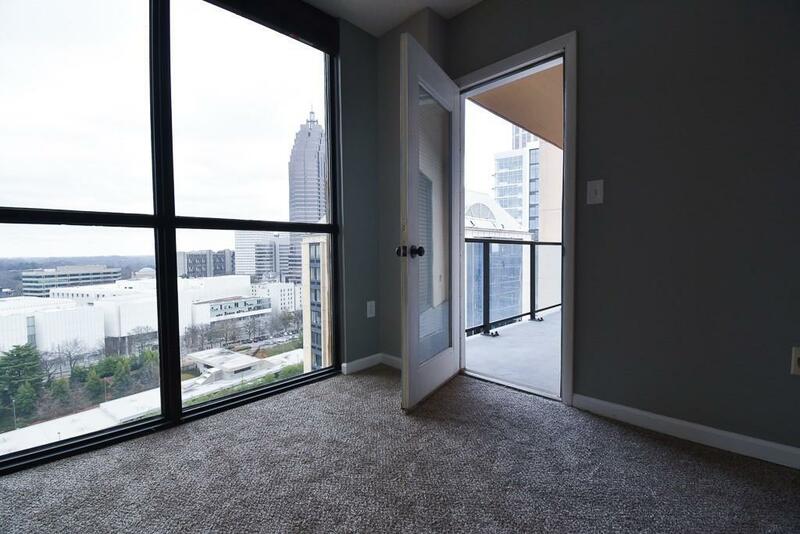 Plenty to explore nearby shopping, restaurants, Atlantic Station, Atlanta Botanical Garden, Piedmont Park and more.